Sandy, like his father, joined the business after leaving school at 16. A qualified City & Guilds Dental Technician he has over 25 years experience in all aspects of dentistry, from Prosthetics to Crown & Bridge. 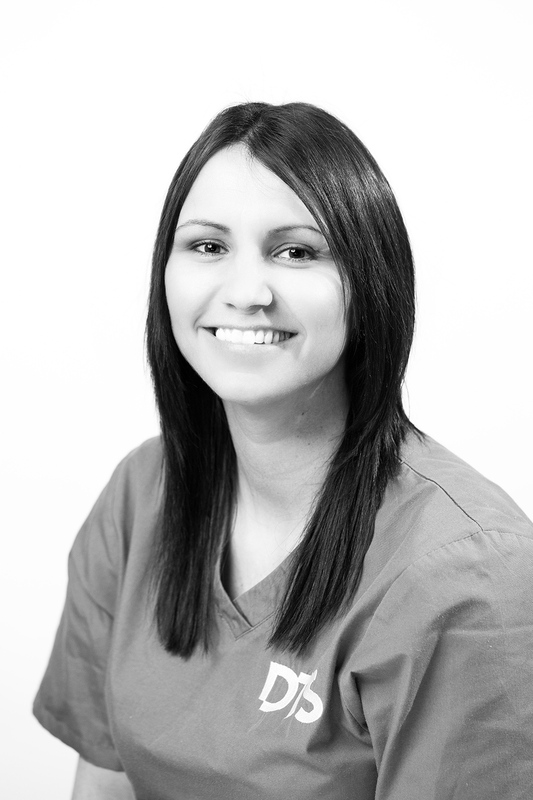 Sandy has attended hundreds of postgraduate courses in all aspects of dentistry. This has given him a knowledge and understanding of the industry rarely seen or matched. Today Sandy oversees the production of all the DTS cases and is heavily involved in quality control. In 1995 Graham graduated from Glasgow Caledonian University with honours in Medical Microbiology. 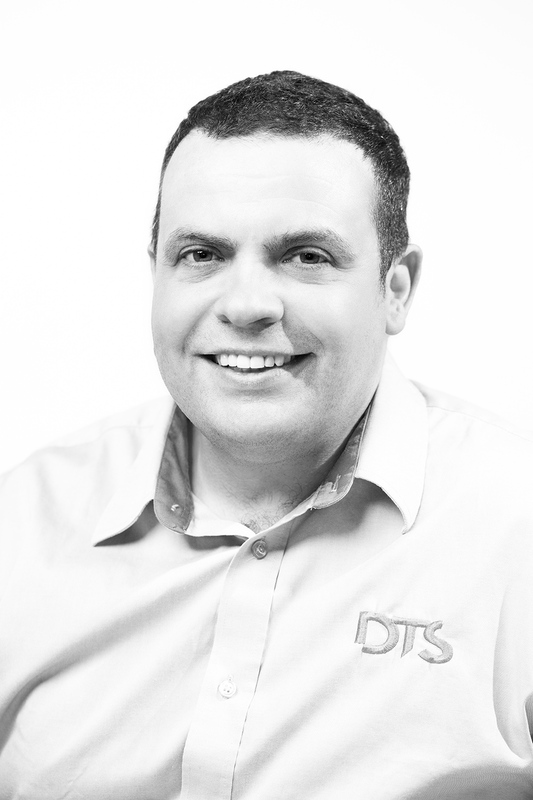 After university Graham joined the family business and became full time director of marketing, administration, customer service and finance within DTS. 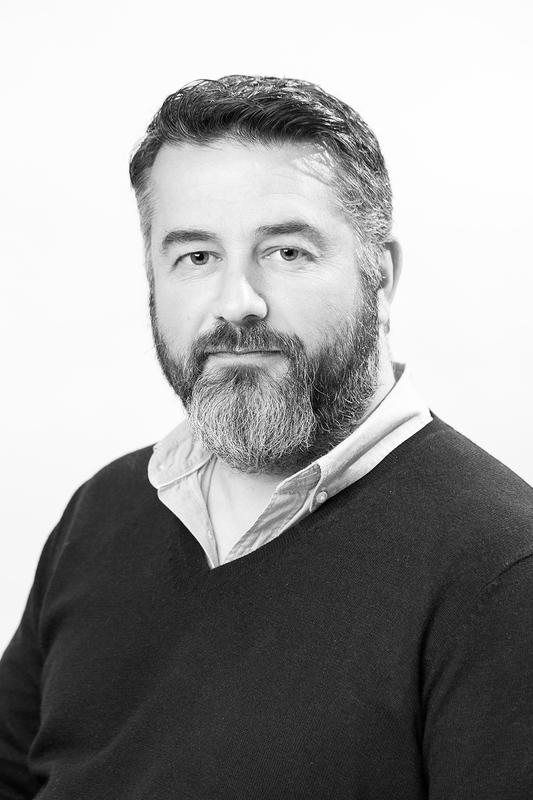 Over the years Graham has built excellent relationships with other companies and now currently sits on the board of the Open Health group. He travels extensively throughout the world as an advisor. A qualified City & Guilds dental technician his career began like his brother before him. 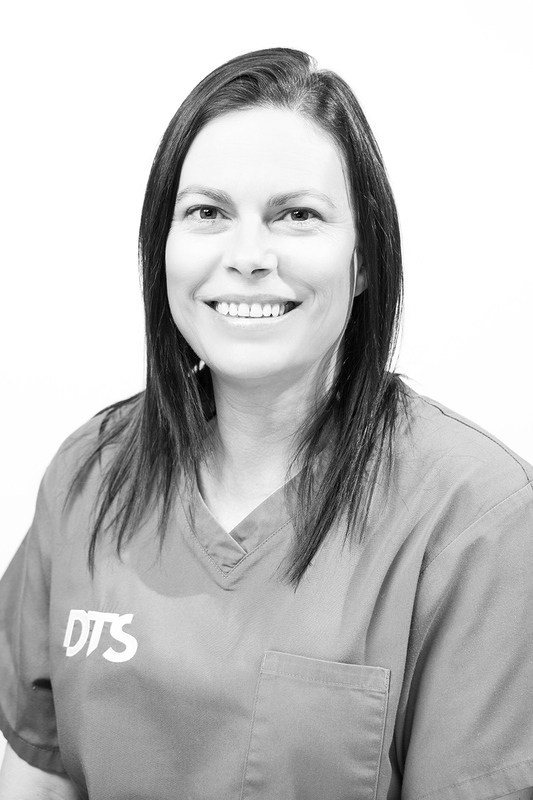 Laurie has created many award winning cases and has helped develop the adhesive dentistry department of DTS. Laurie also spent an extensive time in overseas labs, spending six months learning about product flow and mass production techniques for cosmetic outcomes. 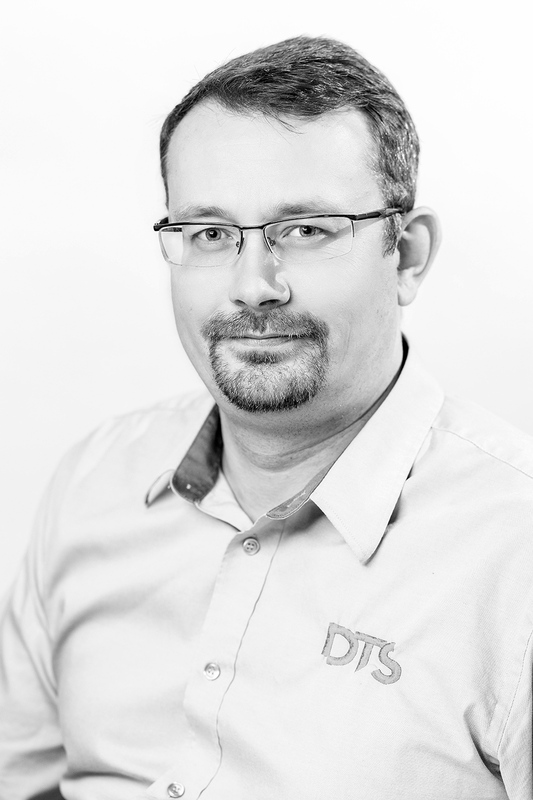 Now Laurie manages the DTS digital laboratory: "the first fully automated laboratory in Europe." Tracey is an expert on the CAD/CAM systems. She has worked closely with the 3Shape Development Team to improve and streamline user experience. Tracey is responsible for training our customers and provides second line customer support for all digital systems. She has given many lectures on digital dental solutions. In her spare time Tracey raises money for charities such as Cancer Research UK, she recently raised over £6000 for Equine Grass Sickness Charity. 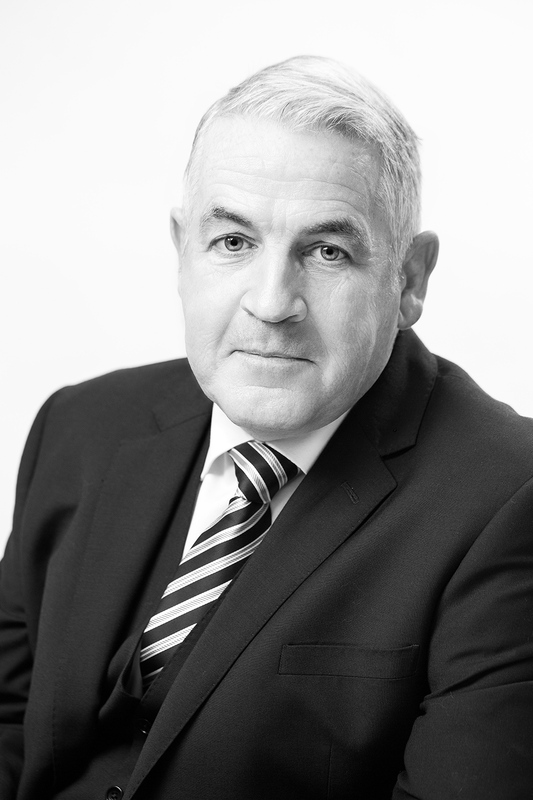 John has over 39 years experience in the dental industry. He worked his way up from an apprentice in the laboratory to a fully qualified technician, and now to Technical Coordinator and educator. John has gained a great understanding of the full process from patient to dentist to laboratory and back. John conducts our in-house seminars and also runs a comprehensive VT programme. In his spare time John enjoys travelling and playing golf. Kevin is responsible for Human Resources across the entire company. He manages our Administration and Logistics team, and ensures we give the best customer service across all areas of the business. 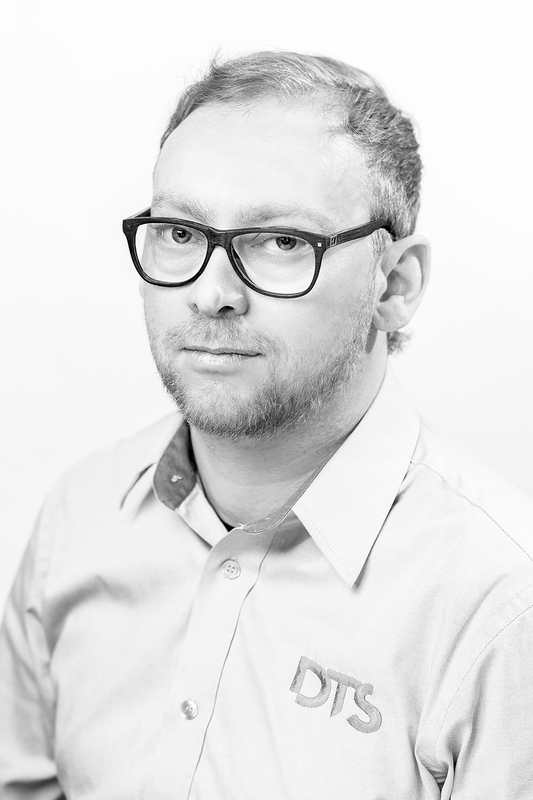 He is our IT expert and is responsible for development and support for staff across the whole business. Kevin is currently working through climbing all the Munros (Hills in Scotland > 3000ft). He has climbed 120 out of 282 since 2014. 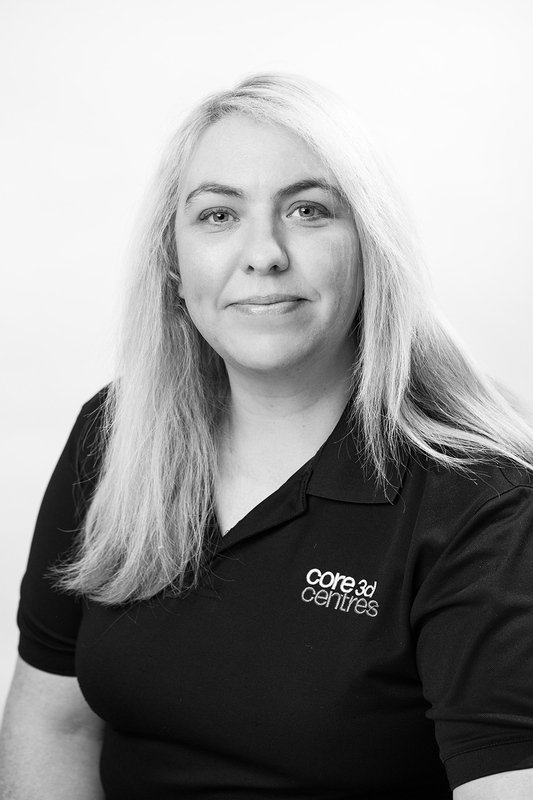 Kirstene effectively manages our entire accounts department, ensuring that both purchase ledger and sales ledger are accurately kept up to date. She has managed several large projects. 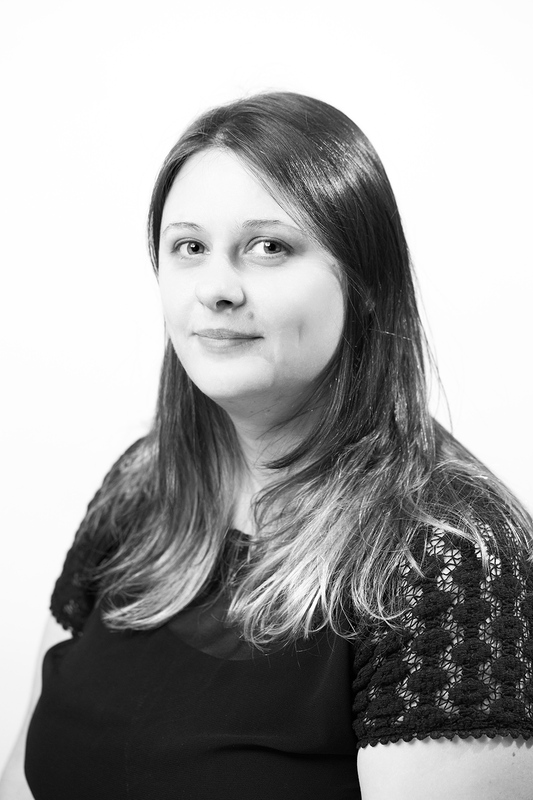 Kirstene regularly liaises with legal departments, banks and auditors and ensures all our forecasts and accounts are accurate. In her free time Kirstene enjoys swimming and cycling. Lynn looks after all of our key accounts and makes sure our customers are 100% satisfied. She has over 24 years experience in the dental industry and has a proven track record in maintaining quality across a busy full service dental laboratory. Lynn builds close relationships with our customers and maintains a clear line of communication between dentists and the lab. Lynn juggles her professional life with raising her two daughters and is particularly proud of helping to raise £1000 through supermarket bag packing. 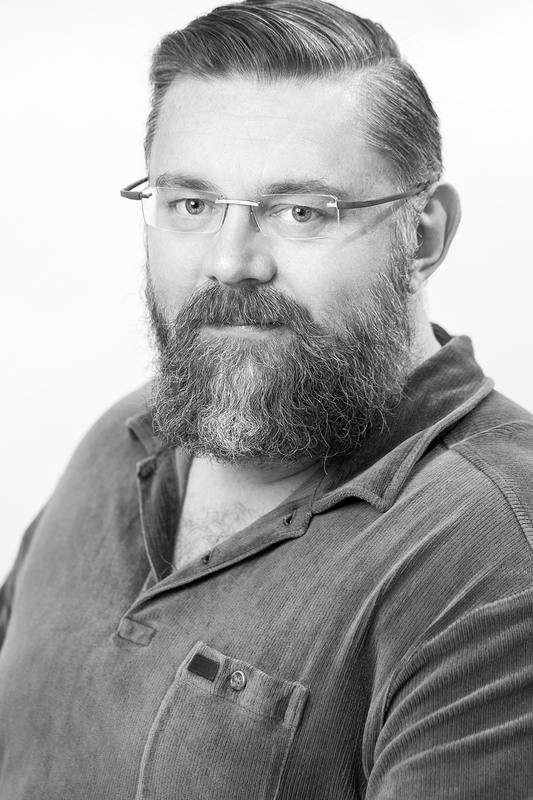 Barry has over 26 years experience in the dental industry. He is an expert on the manufacturing of implant retained dentures, crowns, bridges and bars, with over 12 years’ experience working with implantologists across the UK. He is a Strauman Implant System Platinum Certified Technician and is an expert in multiple implant systems, having carried out lectures at various roadshows. Barry manages our model, metalwork and ceramic departments within the lab. In his spare time Barry regularly attends the gym and enjoys taking his dog on long walks. Catherine has over 12 years experience in the dental industry, working her way up from a Junior Laboratory Technician to Laboratory Manager. She manages our entire prosthetic department and oversees every implant retained denture that goes through our lab. Catherine is highly experienced on in-surgery conversions of dentures to denture bars. Catherine facilitates in-lab progression and uses her skills to further the prosthetics team as a whole. Catherine enjoys nothing better than taking her dogs on long walks.